Keep your restaurant clean and sanitized with Noble Chemical's Absorb odor neutralizer and spill stabilizer. Noble Chemical's 2 lb. 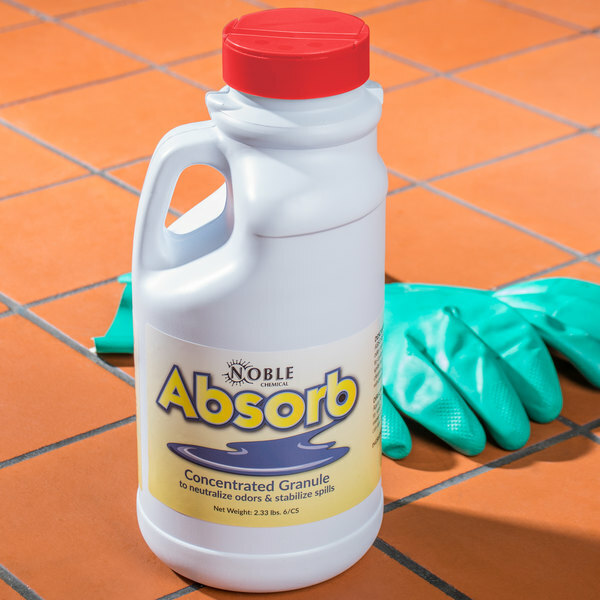 Absorb odor neutralizer and spill stabilizer is perfect for cleaning up a variety of messes. 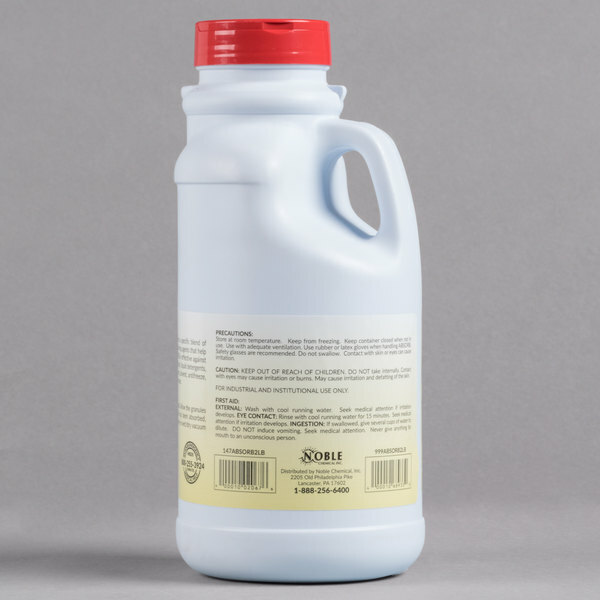 This free-flowing granule solution can easily be applied to any surface. Its blend of odor neutralizers, natural botanicals, and emulsifying agents makes it highly effective against waste-related odors. Regardless of the type of business you own, Noble Chemical Absorb odor neutralizer and spill stabilizer is always a smart choice. "We got this product in the event that we need to clean up big and smelly spills. It works well and actually has a pleasant odor to it." 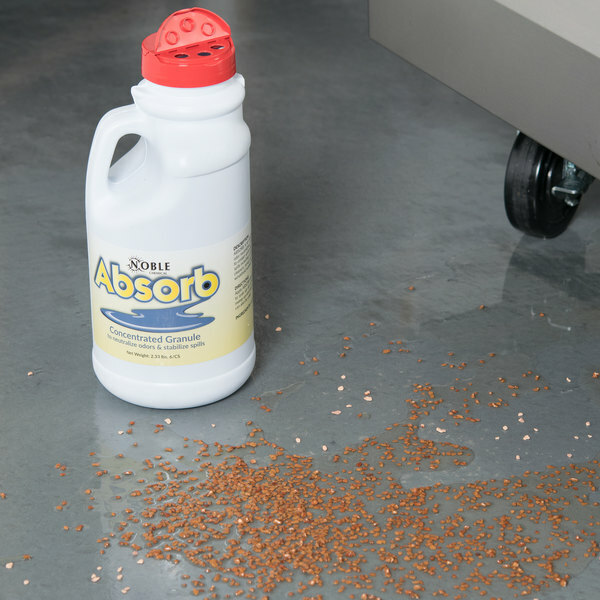 To use Absorb, simply spread it over the surface of the spill to allow the granules to absorb any liquid and odors. When cleaning up, sweep the granules into a dustpan and dispose of them in a waste bin. 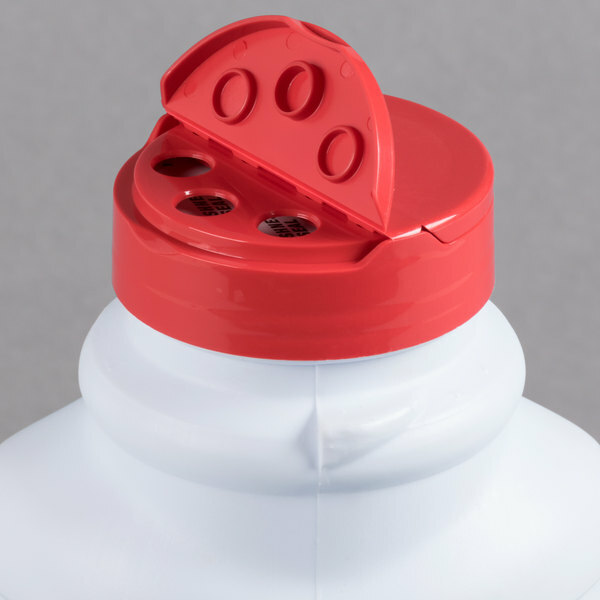 Noble Chemical's Absorb is easy to dispense and has a convenient handle. You can also choose between two different mouth sizes depending on how much you need to use. This chemical solution can absorb 5 to 6 lb. of liquid per 1 lb. of powder to make cleaning a breeze. If there is a mess in your kitchen, dining room, or bathroom, this product is up to the task. 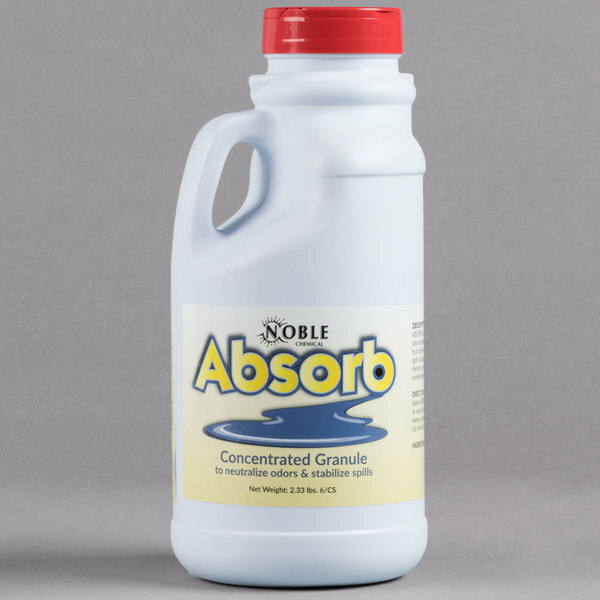 Absorb odor neutralizer and spill stabilizer is perfect for cleaning up bodily fluids, cooking oils, drinks, paints, automotive chemicals, solvents, pet accidents, and much more. Noble Chemical brand supplies are a smart addition to any restaurant, hotel, or healthcare facility, and this handy cleaner will keep customers and employees safe. Be sure to check out our quantity discounts for even better wholesale savings! This stuff is amazing at masking odor and absorbing vomit and spills. We keep it on hand as we are a preschool and it is convenient to have on hand. We keep this product in vehicles and classrooms in the event of any spills or accidents. 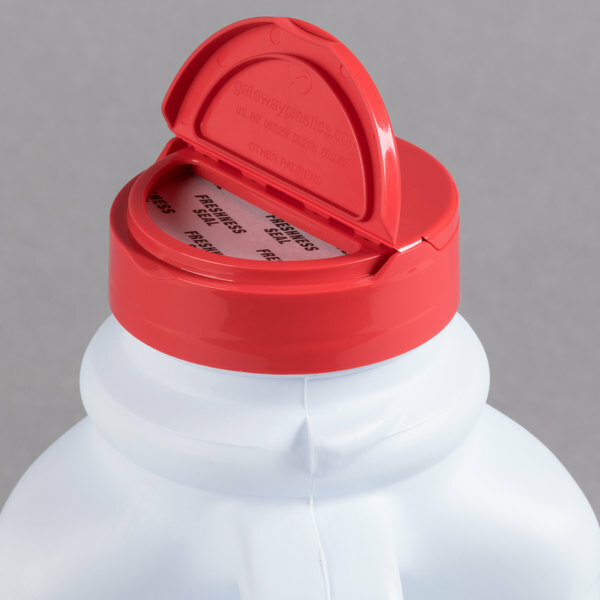 We have divided it into smaller shaker dispensers to make it easier to apply. These spill absorbers are great and save me a lot compared to traditional distribution channels in Canada. Work great for spills in our bar. Just buy in bulk and save a lot of money. This is a must have for any restaurant. We had someone get sick in our bathroom and this made a bad situation much better. Way better to sprinkle this on the mess and sweep up than trying to wipe up or mop. Noble Chemical Absorb Odor Neutalizer is fantastic. It litterally takes everything away. I use it whenever my cat throws up, as it cleans it up instantly. I would highly recommend Noble. This product is great for oil spills. Stops the spread really fast and absorbs it up, making clean up easy ! And it smells like bubble gum !! Only had 2 customers ever vomit in my store, but after the first time I decided to become more prepared. When the second time happened; the Noble Chemical Absorber did an awesome job in containing the liquid and reducing the smell… While it is not something a business owner would normally think about, this product is truly a must-have when dealing with the public. Overall, this product makes cleaning safer and easier. Sir Clean recommended 2 lb. Noble Chemical Absorb Odor Neutralizer / Spill Stabilizer, because neutralize odors in different areas, its perfect in restaurants. We like it. Haven't had to use this, but it's great to have handy in case a customer has a "protein spill" we need to take care of immediately. This is a great product for cleaning up those nasty spills and other odorous accidents that can happen with kids or just the general public. I saw this product used on an airline where a person barfed in their seat and in a school where a child threw up on the carpet and in a chain store where the spill was more of a smelly accident. In all cases this chemical absorb neutralized the odor instantly! It was amazing on the airplane where we were in such small quarters. It was fascinating to me that this product worked so quickly and effectively. I bought this for our home. Luckily, I haven't needed it, but I have it ready and waiting, just in case. A great product to have at the restaurant for those emergency nasty accidents that nobody wants to clean up. 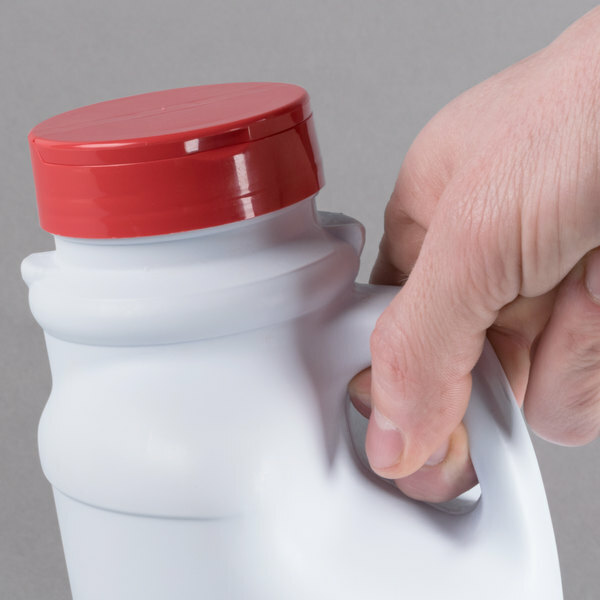 The bottle is sturdy and resealable for multiple uses. We keep this on hand for chemical spills, oil, or vomit. You never know when an accident or spill may occur and this is a great product to have on hand. This odor neutralizer is a great buy. It takes care of spills and messes that don't smell pleasant and helps us maintain a clean retail space. We got this product in the event that we need to clean up big and smelly spills. It works well and actually has a pleasant odor to it. This is another great product from Webstaurant. A little of this gets rid of the stink, just as it promises. And the price was very reasonable. this chemical absorb odor neutrailizer spill stabilizer, comes 6 to case, very good for the price, absorb well. just apply the product to the sourfact, and it doesent take any time. and sweep away. The Noble Chemical Absorb Odor Neutralilzer / Spill Stabilizer sold 6 per case is great. It is a product you will always want to have in reach when working with the public.you never know when a child may get sick,and belive me it does help with the odor.just sweep it up when dry. This is a nice chemical neutralizer for cleaning up all sorts of spills! It is good for blood and other bodily fluids! Works on carpet and hard wood floors!! Glad I haven't had to use this yet, but it is a must have for accidental messes such as someone throwing up all over the floor. The 2lb. 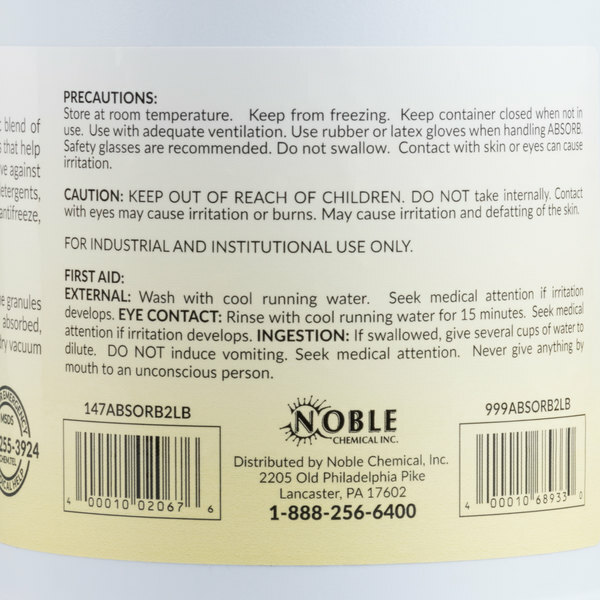 Noble Chemical Absorb Odor Neutralizer/Spill Stabilizer is something you don't wont to be without.It is perfect for all types of spills even bodily fluids.Simply apply to the surface of the spill .Once it has soaked up liquid sweep up and despoise properly.